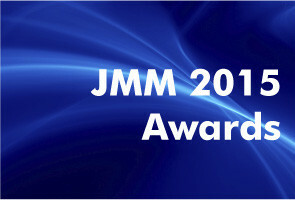 Welcome to the 2018 JMM Report, summarising the Journal’s performance in this year’s metric releases, including Impact Factor, CiteScore, SCImago and Google Scholar, as well as other JMM news from the past year. 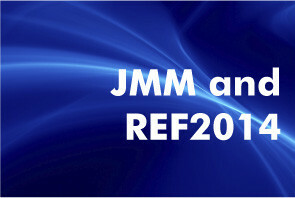 Welcome to the 2017 JMM Report, summarising the Journal’s performance in this year’s metric releases from Scimago, Scopus and Google, as well as other JMM news from the past year. Updated January 2018 – JMM accepted into Social Sciences Citation Index (SSCI). 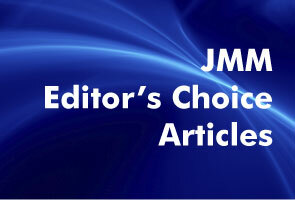 Articles picked by the Editor of JMM to highlight examples of original and thought-provoking research in the areas of Digital Consumption and Place Marketing. 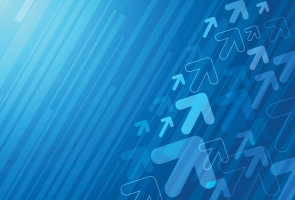 Articles will be free to read and download online until the end of November 2016. 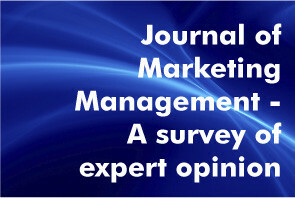 A survey of expert opinion on the Journal of Marketing Management as an academic Journal by Emeritus Professor Michael J Baker, Founding Editor of JMM. 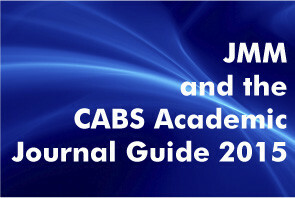 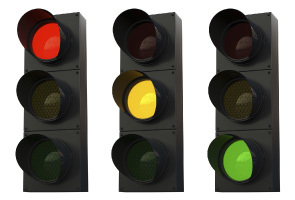 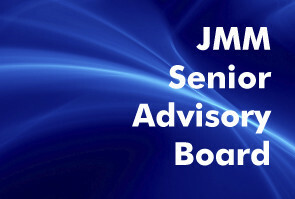 In this blog post we set out our concerns over the downgrade of JMM in the CABS Academic Journal Guide 2015. 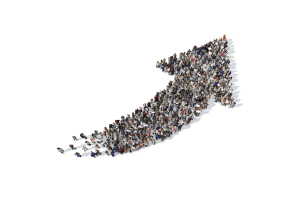 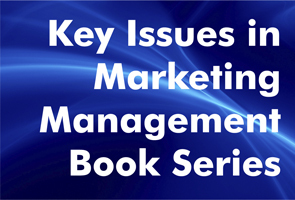 The Journal of Marketing Management (JMM, ISSN 0267-257X) is published by Routledge, Taylor & Francis Group, and is the Official Journal of the Academy of Marketing.